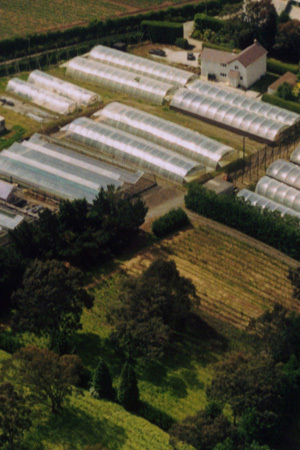 Highcroft Nurseries were founded in 1971 by Barry Richards when the original nursery in the heart of the village became too small. 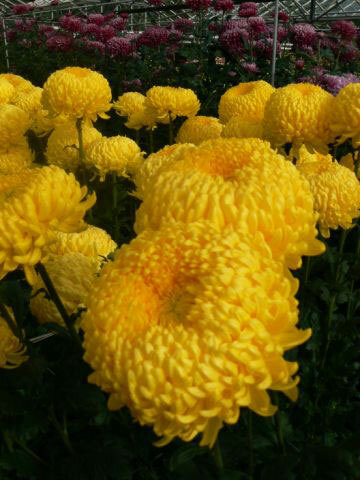 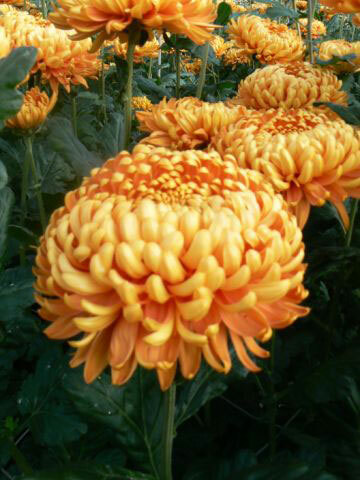 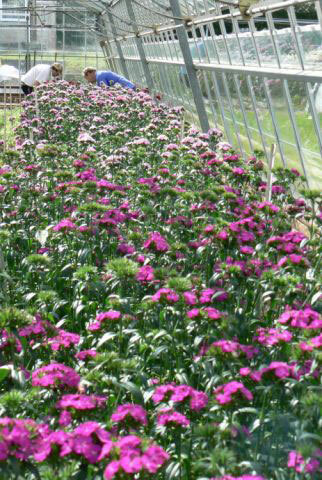 Originally growing Chrysanthemums at first we soon moved into Carnations, Spray Carnations, Pinks and took part in the first ever Eucalyptus trials. 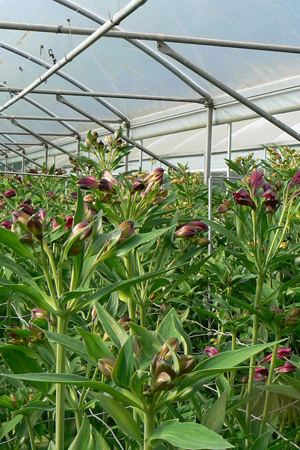 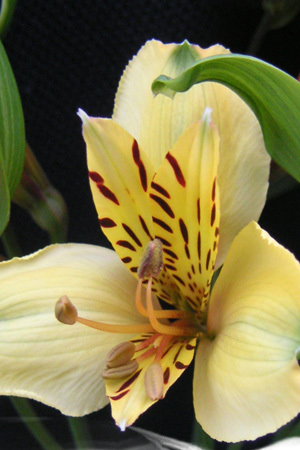 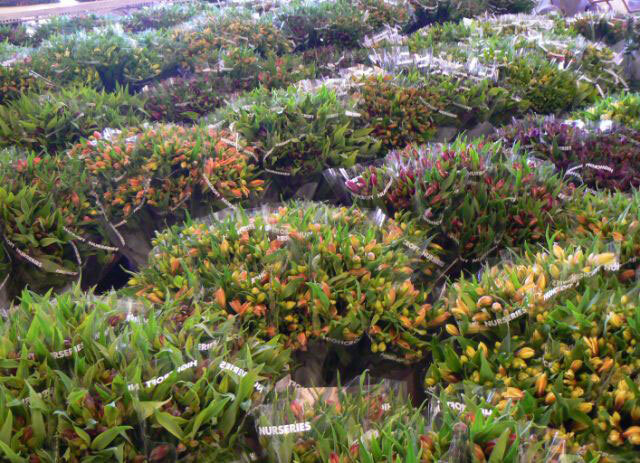 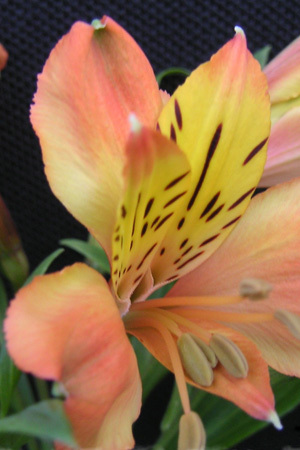 Then in 1977 following the introduction of a new crop onto the market we began growing Alstroemeria, which has since become the corner stone of our business enabling our Nursery to be one of the most technologically advanced in the country. 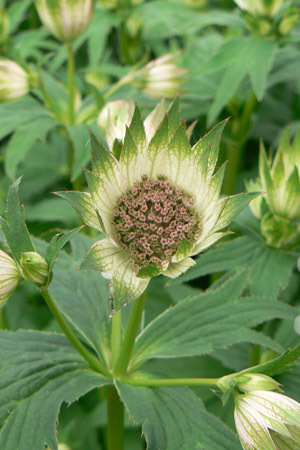 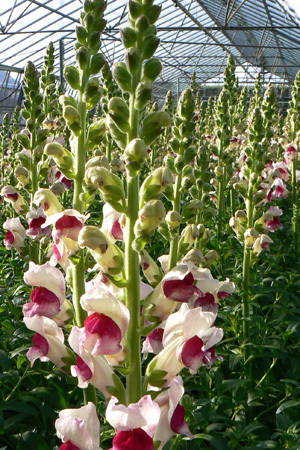 As the Nurseries expanded and trends came and went we grew many different seasonal crops but we found interest began to fall in the face of cheap foreign imported flowers and the growing popularity of the ‘Flying Dutchman’ who had saturated the West Country. 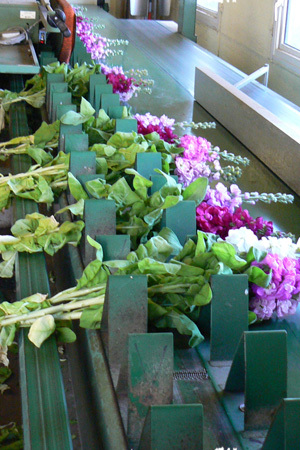 That is when we decided to make a stand and promote ‘Home Grown’ English flowers. 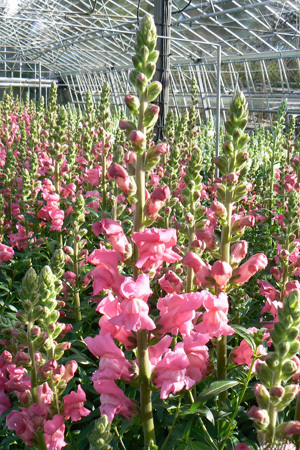 Inspired by the many different varieties of flowers growing in our Gardens we began our own propagation programme and then grew a trial house to see if it would be commercially viable. 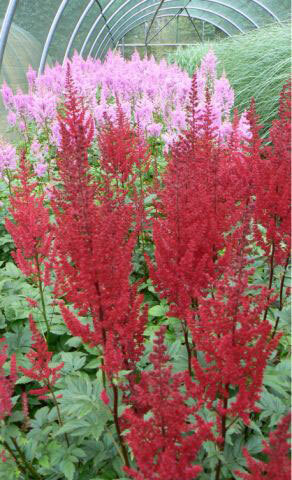 After receiving very positive feedback we began planting out and really started promoting our ‘Locally Grown Flowers’. 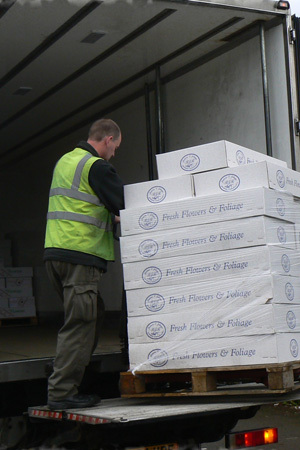 As a leading English flower grower we now not only supply florists direct but also other wholesalers here in the South West. 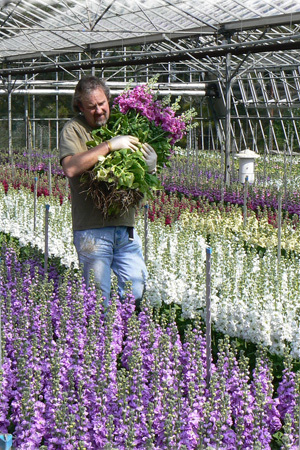 If you’re a florist from outside of our area and you’d like to buy our British flowers ask your local supplier to contact us. 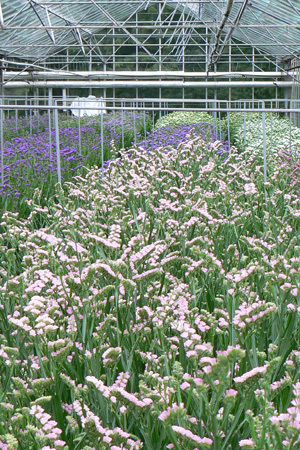 Crops grown at Highcroft Nurseries. 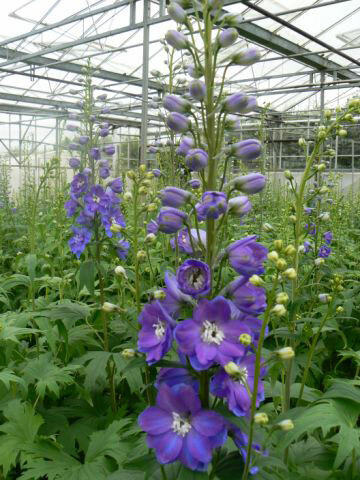 Alstroemeria, Antirrhinums, Hybrid Delphiniums, Hybrid Sweet Williams, Misty Limoniums, Ranunculus, Statice & Stocks. 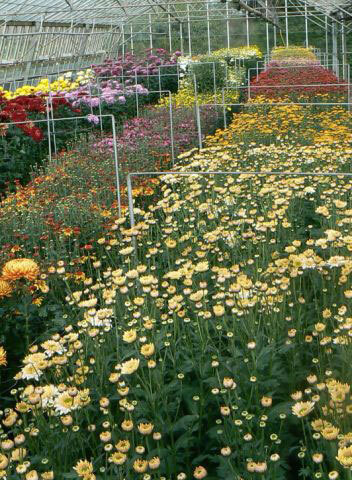 Achellea, Aconitum, Agapanthus, Astilbe, Astrantia, Crocosmia, Chrysanthemum Blooms, Chrysanthemums Spray, Erigeron (Fleabane), Eryngium, Kniphofia, Liatris, Miscanthus Grass, Nerines, Panicum Grass, Phlox, Rudbeckia, Sedums, Solidago, Solidaster. 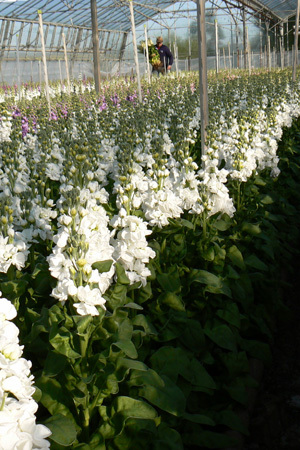 If you are interested in our crops and what we do please feel free to contact us using the information on the contact bar below.